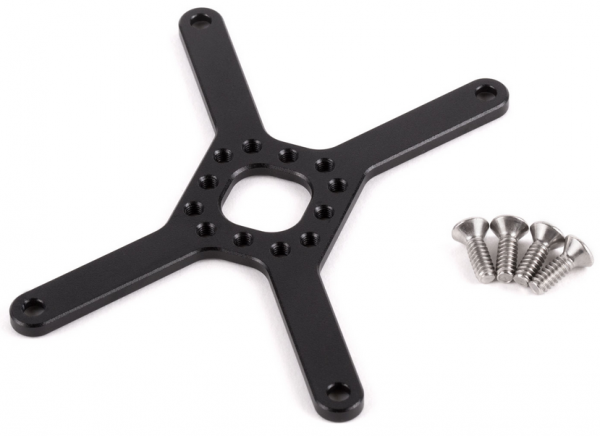 Produktinformationen "Wooden Camera Preston MDR4 Mounting Plate"
Preston MDR4 Mounting Plate is a ultra-light mounting plate for the Preston MDR4 control unit. The M3 hole pattern on the back is compatible with the V-Lock Base Station and Wedge Kit which would be needed to mount the device to 1/4-20, 3/8-16, or the ARRI accessory mount. If you already have a V-Lock receiver, an individual V-Lock Accessory Wedge can be purchased. Weiterführende Links zu "Wooden Camera Preston MDR4 Mounting Plate"
44.613,10 € * mit MwSt.